As you can probably guess, we come across a great deal of shanzhai and knock off products here in China. 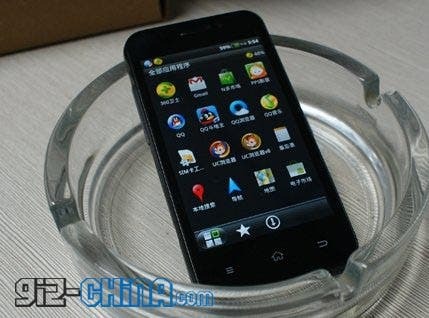 Some look great, some are terrible, and some, like this Xiaomi M1 clone, look like 1:1 replica’s. 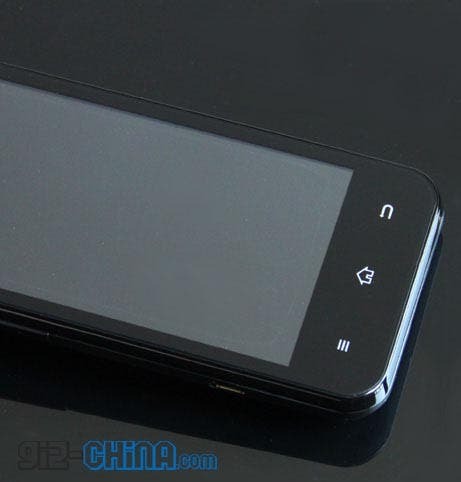 The Xiaomi M1 Android smartphone was released by Chinese Startup Xiaomi last year. 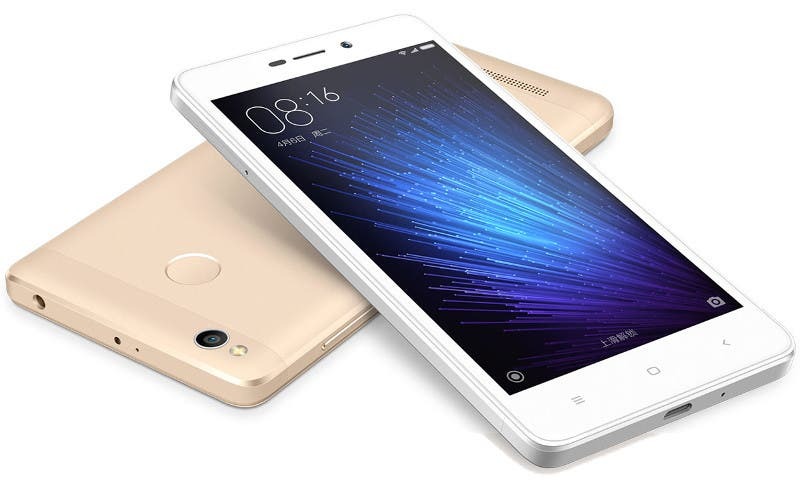 Thanks to its low price, excellent specification (1.5ghz dual core CPU, 1GB RAM, 8 megapixel camera) the M1 has seen immense popularity peaking at one point when 555 Xiaomi M1 phones were selling every minute. 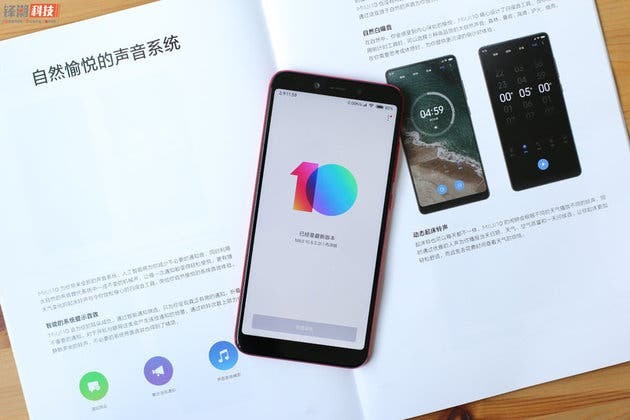 The Xiaomi phenomenon has continued and has predictably spawned a few knock off Xiaomi M1 phones. 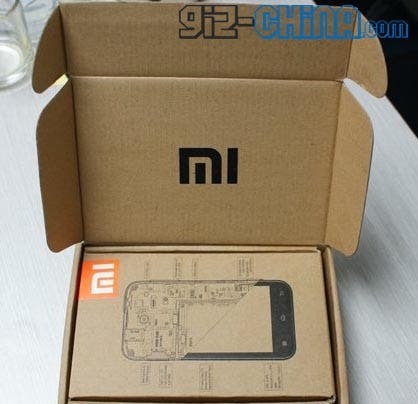 The makers of this clone have gone to such lengths, that your knock off M1 even arrives in genuine looking Xiaomi packaging with all the correct labels, notes, graphics, but most importantly accessories. 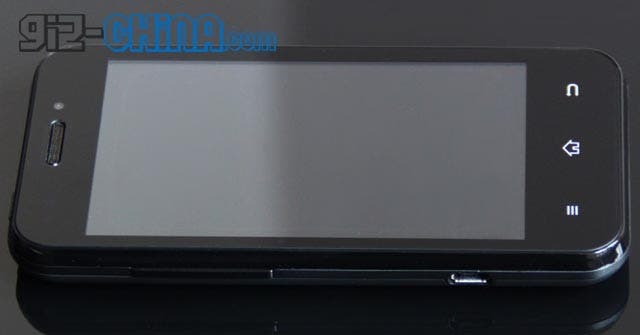 On the looks front the genuine Xiaomi and this clone are identical. Actually we would challenge anyone to tell the two phones apart from outward appearance alone. Not everything is equal on the knock off as the specification table below shows. 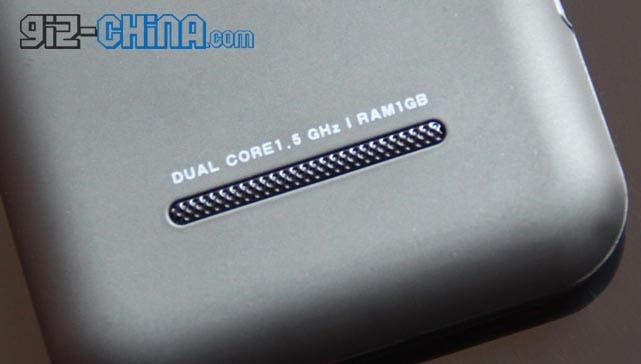 Comparing the Xiaomi M1’s specification to its authentic looking clone we can see there are some differences, the M1 has a dual core 1.5 cpu with 1GB RAM and an 8 mega pixel camera, where as the knock off has a 1.2 Ghz single core cpu, 512mb RAM and a 5 mega pixel camera. Actually the knock off’s specifications aren’t half bad! Well if you overlook the lack of 3G that is! Turning the phone on, however, tell you that this smart phone isn’t the genuine article after all. 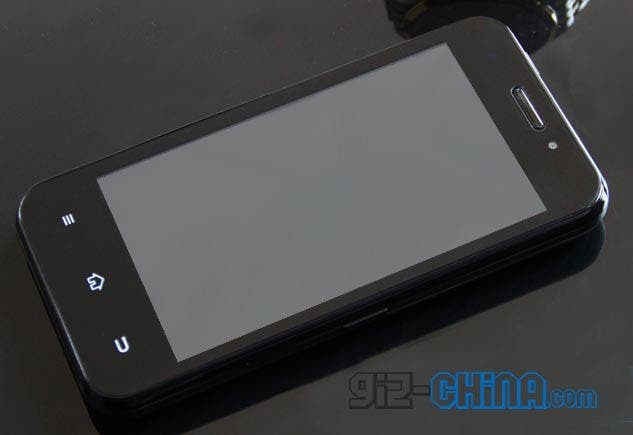 Xiaomi load the M1 with their own custom Android 2.3 Gingerbread bread ROM called MIUI, and although the MIUI ROM is now open source, this clone makes do with a standard Gingerbread UI. From a function and use point of view we really can’t imagine there is much difference between this clone and the real M1, which is what makes the price tag of this knock off such a surprise. 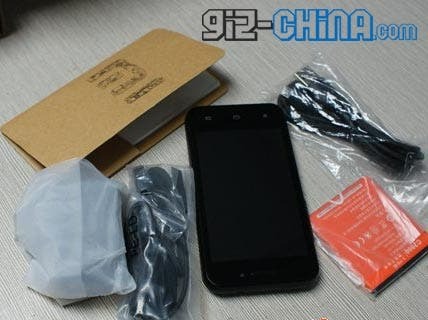 If you want a Xiaomi M1 clone with all the trimmings I.E 16Gb SD card, screen protector, case, charger etc the price is 1500 Yuan ($238), but if you want a real Xiaomi M1 with faster dual core cpu, double the RAM, better camera and 3G the cost is only 499 Yuan more at 1999 Yuan! ($317). Could it be that Xiaomi have beaten the Chinese knock off makers thanks to price alone? They sure will if they drop the price in time for the MI2 launch later this year!